To be honest, I wanted to like this book more than I did. After hearing many positive reviews, some even claiming this to be the best fiction book of the year, I was excited to get my hands on a copy. 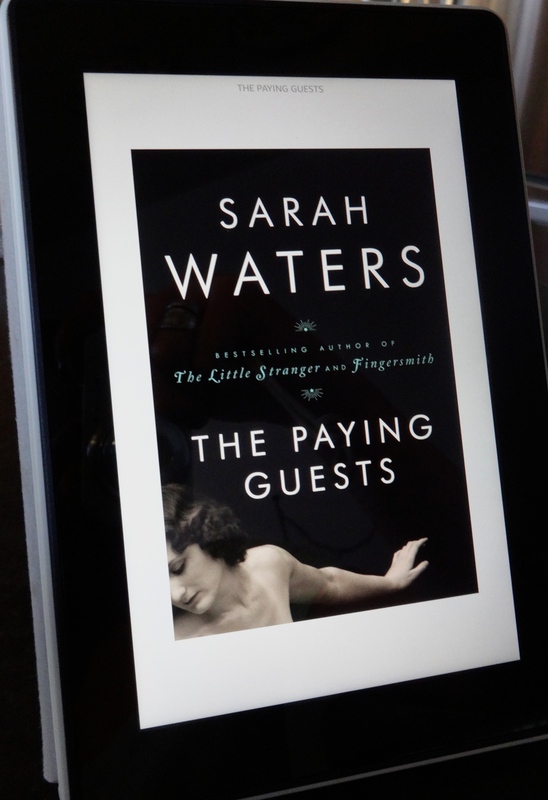 Despite being a well-written story with thorough descriptions and a twisting plotline, The Paying Guests by Sarah Waters, was not as engaging as I had hoped. This is the story of Frances, a woman living with her mother just outside of London in the 1920’s following World War I. After several tragic family losses, the two women must take on boarders to bring in much-needed income. With these boarders comes a whirlwind of forbidden love, drama, and decisions that they quickly realize cannot be reversed. While I admire Frances as a strong character who has given up a life to support her mother, I became frustrated with her decisions later on in the book. Frances and her fellow characters repeatedly made selfish decisions and refused to take responsibility for them; resulting in what I feel to be a weakened story. Despite my personal displeasure with this story, it is one of forbidden love and shows us the toll that guilt can take on a person.